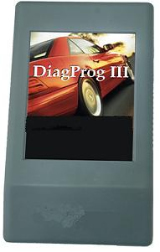 The Diagprog speedometer programmer is the leading system for setting and programming digital speedometers. The Diagprog programming tool is the most complete system, making adjustment, repair and setting of speedometers really simple. Most modern hardware and up-to-date software enable the operation of the Diagprog Pro for each layman. 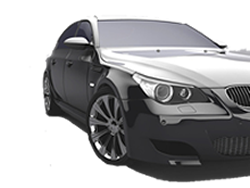 High-resolution illustration instructions as well as all cables and hardware components required for speedometer programming are included, of course. Furthermore, the Diagprog Pro helps to easily program all control units as well as electronic control units, operating hour meters, keys, error memory, ZGW, Assyst, LKM, EWS, construction machines, tractors, motor-bikes etc..
You can see the vehicles from our vehicle list! 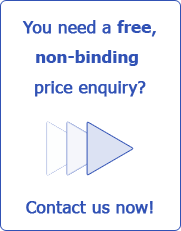 You can find single versions and manufacturer-specific software on the Diagprog single-version list. includes: Hardware, software, all related cables and detailed instructions on a CD with exactly described programming steps as well as high-resolution illustrations as well as a communication programme for the speedometer. One-week crash course on request in five languages: German, Spanish, English, Greek, Croatian Transportable laptop with integrated instructions and communication programme for the DP3-speedometer system and a professional soldering and hot-air station with fine soldering iron and an integrated hot-air station.